The GT team with the Midas touch, TF Sport embark on yet another new adventure this weekend as they prepare their #97 Oman Racing V12 Vantage GT3 for the first round of the 2017 Blancpain GT Series Endurance Cup for the Autodromo di Monza. 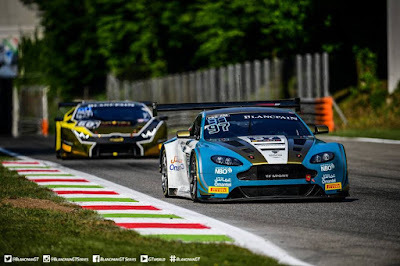 Drivers Ahmad Al Harthy and Jonny Adam are the sole AMR representative within the 53 GT3 car entry for the opening round as they enter in the Pro Am Cup. With the Bronze driver test already out of the way, tomorrow shall see the first Free Practice session plus Pre Qualifying before final Qualifying and the start of the three hour race itself on Sunday. The race should be available on line via the Blancpain GT Series site. Over at the Nordschleife in Germany, you will find the Qualifying Race for next months ADAC 24H at the Nurburgring featureuring two cars from the Aston Martin stable. Returning to that rack for the first time in 2017 will be Aston Martin's race going Vantage GT8 car with the exceptionally talented driver line up of Messers Turner, Thiim, Cate and Kamelger. 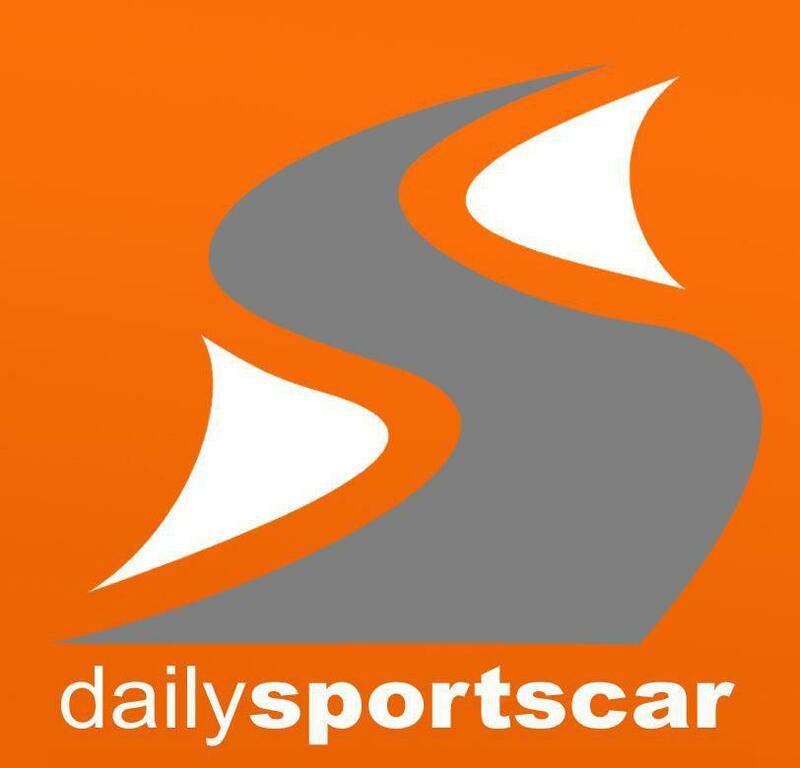 They then will be joined by an AMR Vantage GT4 being run by St Gallen's R-Motorsport team. The start of the six hour race starts at noon on Sunday and should be available to view on line and with commentary from the Radio Le Mans team. Closer to home, Donington sees the opening three rounds of the new GT Cup season this weekend and HudMotorsport will be there with their Vantage GT3 as the series also celebrates its tenth anniversary. 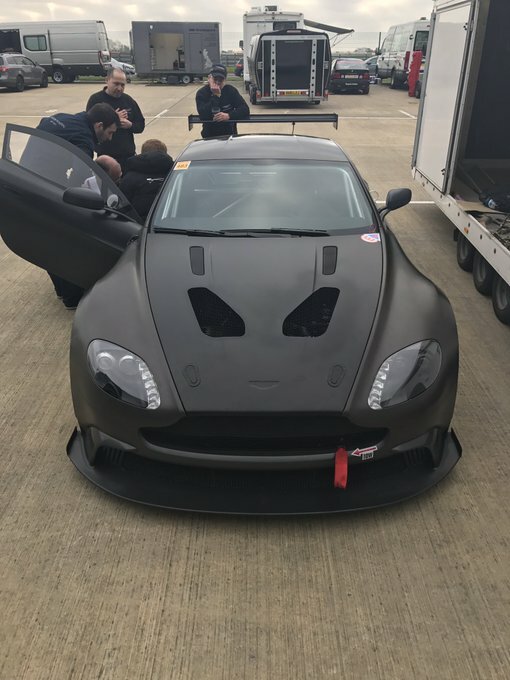 This is the first season drivers Nigel Hudson and Adam Wilcox have raced the AMR GT3 that they acquired over the winter (having previously raced an Audi R8) but they have already had some early success with a podium first time out in the Britcar Endurance championship at Silverstone a couple of weeks ago. Finally, the lovely people at 22GT Racing will be at Snetterton this weekend for round two of the 750 Club Enduro with another two hour race. 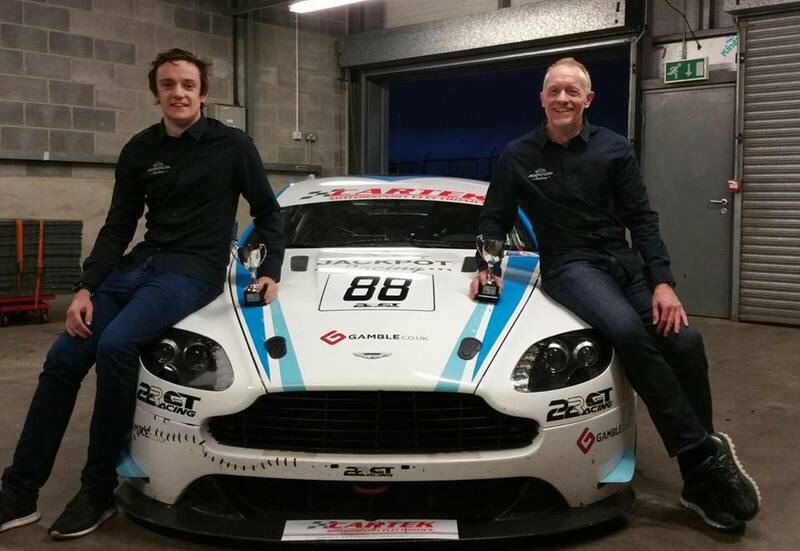 Drivers Chris and Mika Brown secured an eventful third first time out at Donington a couple of weeks ago in their V8 Vantage GT4.